Many claim there is not a single cause for the decline of bees, but there is. 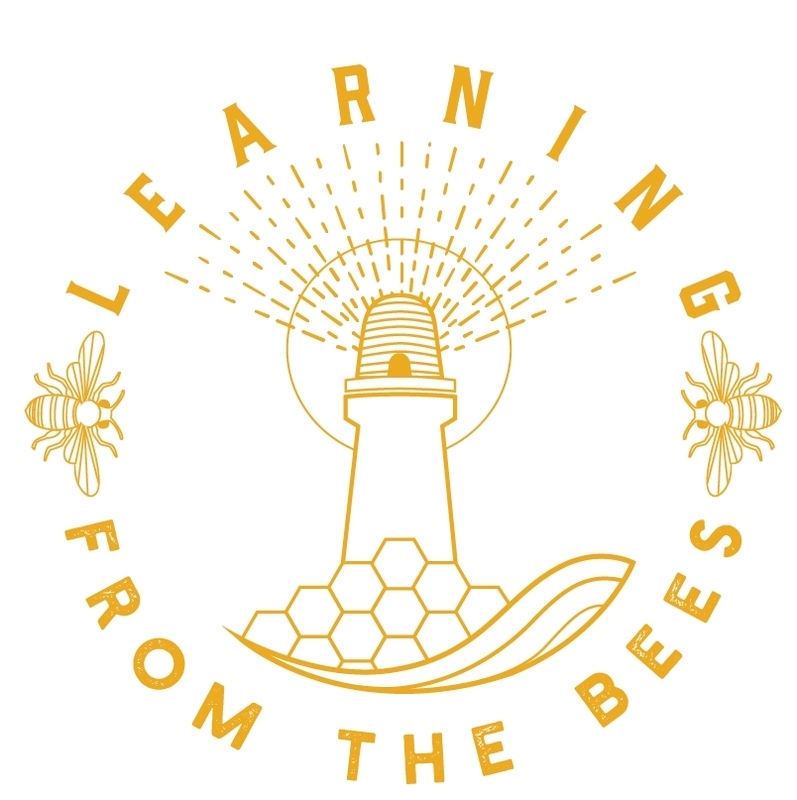 The decline of forage, the spread of varroa, the poisoning of the environment and the exploitation of the bee for honey can all be traced back to one source. Our task is to create more places and times like this. If we foster our love of nature at an early age, we will protect and nurture our world as adults.